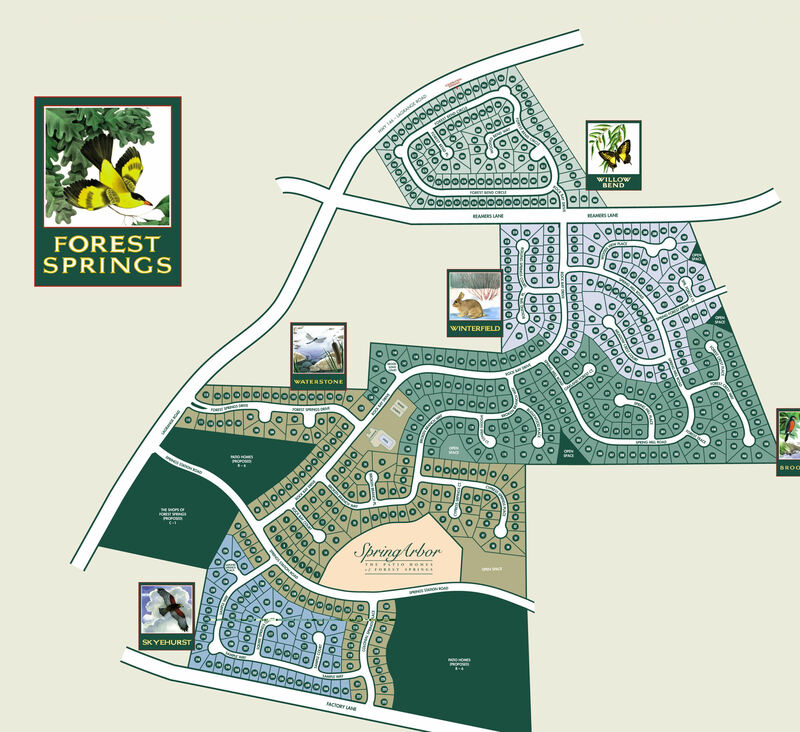 Each section of Forest Springs falls under it's own specific Deed Restrictions. This link is to Section 1 and is typical but not identical to all 11 sections. If you would like to know more about another section, please email or call the number above.